Well, it’s officially freezing in London. I know because the grass was white and crunchy this morning, I couldn’t feel my nose and toes, and because my skin (usually fairly low-maintenance) suddenly needs some proper tlc. Winter is a tough time for skin. The drying effects of a cold wind or horizontal rain will upset sensitive or dry complexions, and there’s also the stress caused by the extreme changes in temperature between indoors and outdoors to contend with. 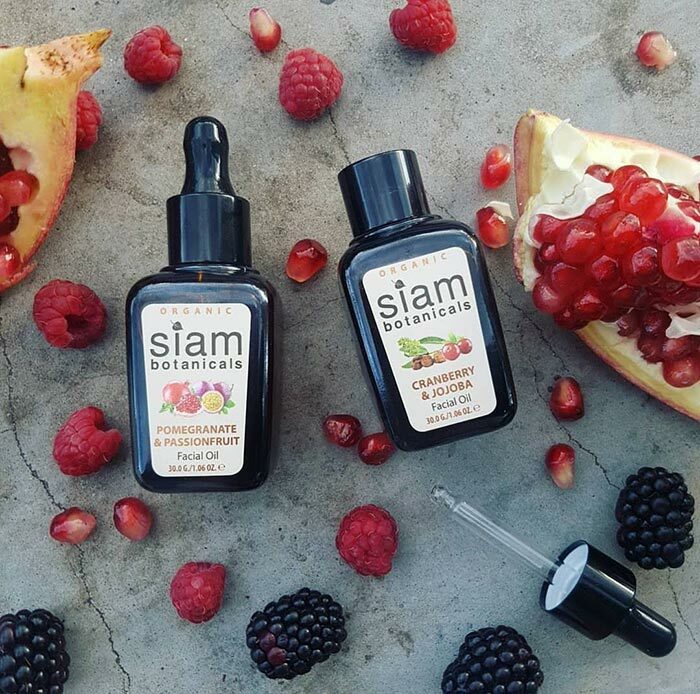 Luckily Siam Botanicals has this covered. Although our products are made in Thailand (from responsibly souced ingredients of course) we have plenty of caring products that can help bring a spot of east Asian warmth to your cold UK winter nights. Of course one of the first things you’ll want to participate in after a day battling the elements (aka a commute) is that most stalwart of institutions the Long Hot Bath. Our relaxing 100% Natural COSMOS certified Lavender and Tea Tree bath salts will ease the cares of the day. Made from a base of mineral-rich natural rock salt with the finest quality essential oils, they’ll ease cold muscles and soothe away aches and pains. Post-soak, for a rich moisturising treat for your face, try our 100% organic pomegranate and passionfruit facial oil – deeply nourishing for normal to dry skin, this replacement for your water-based moisturiser will protect from within. For skin that’s really been out in the elements, our apres-ski Tamanu & cucumber face balm is an intensive rescue treatment to rely on. 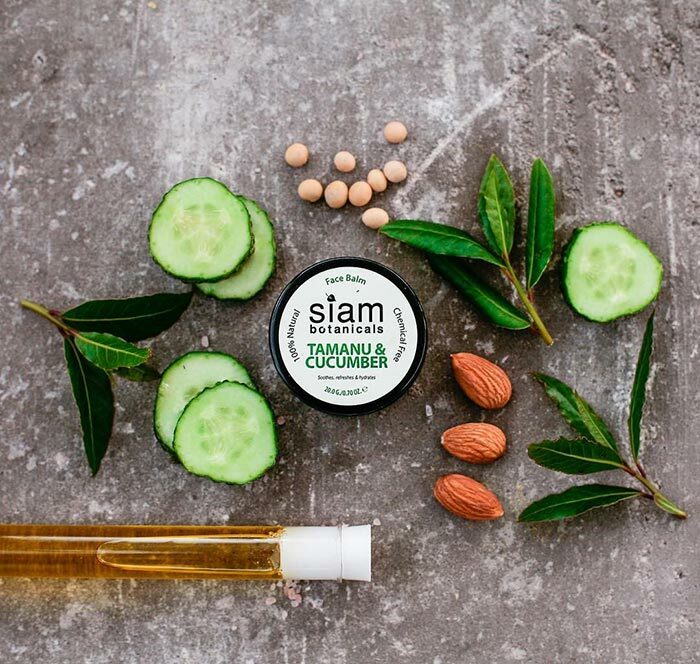 The healing properties of Tamanu oil have been used traditionally for hundreds of years to instantly hydrate damaged or distressed skin, whilst cucumber cools and soothes away redness. For lips that are feeling chapped and unhappy, our silky, lightweight lip balms will protect and nourish. 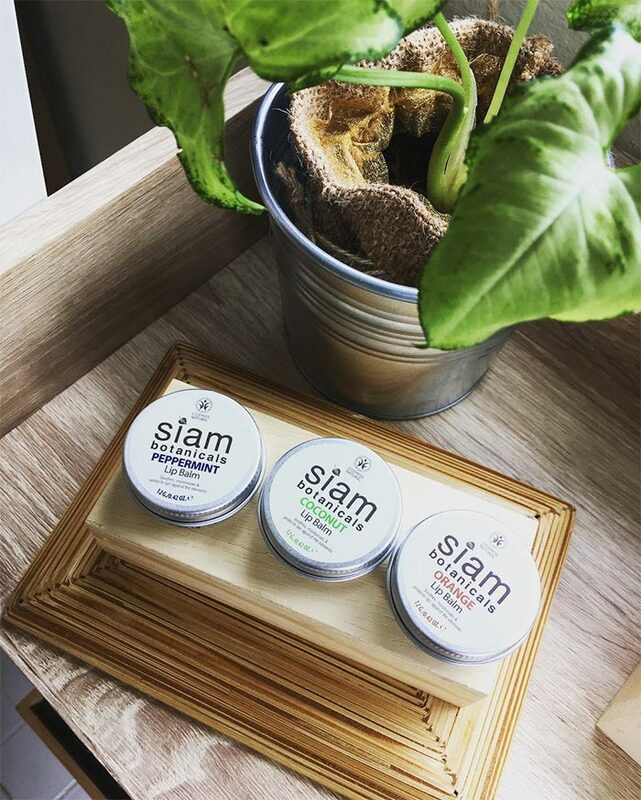 We have orange and peppermint versions with lovely aromatic natural extracts, but the most highly recommended for instant rescue is our coconut lip balm, mixed with coconut oil and shea butter. And for hands that need some extra care too, try our 100% organic moringa oil. Nothing added, just premium, nutrient-rich, pure organic moringa oil which will help to improve your skin’s softness and keep cuticles neat and moisturised at the same time. There’s a lot of attention surrounding this north Indian ‘miracle oil’ in the beauty press at the moment – and rightly so, it’s incredibly rich in phytonutrients and skin-protecting antioxidants. Of course, it’s also suitable for use on face, lips, anywhere that needs some instant moisturising! So once you’ve soothed and cared for that stressed out skin and taken the necessary steps to prevent further damage from the inclement weather, we hope you’ll be able to relax and enjoy the winter season with a spring in your step and a lip balm in your pocket. Of course, for those of you who’d rather not take a chance on actually leaving the house again, we also have our January sale with 15% off all products and free UK delivery to make it that bit easier!